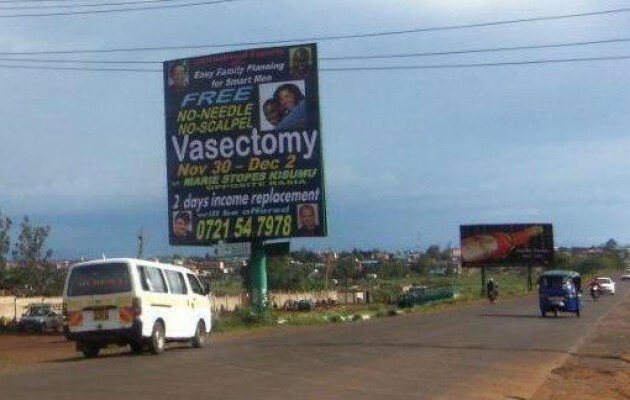 The Tupange Project, in collaboration with No-Scalpel Vasectomy International, Inc. (NSVI), hosted a groundbreaking vasectomy camp in Kisumu in late 2012 to give Kenyan couples yet another way to plan their families. 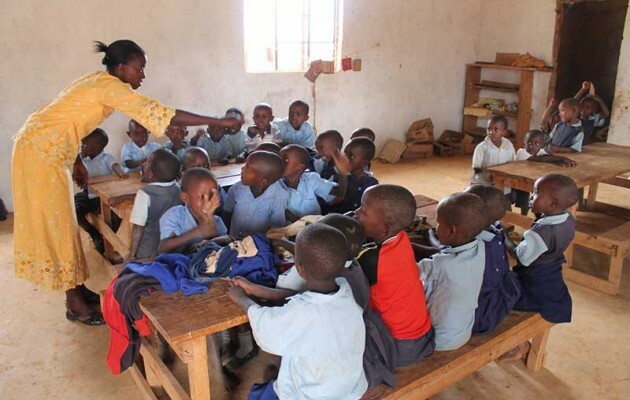 Nairobi, Kenya -- No one said teaching is easy, but it’s even harder when a teacher has to work with hungry students whose brain power is being depleted by long-term malnutrition. 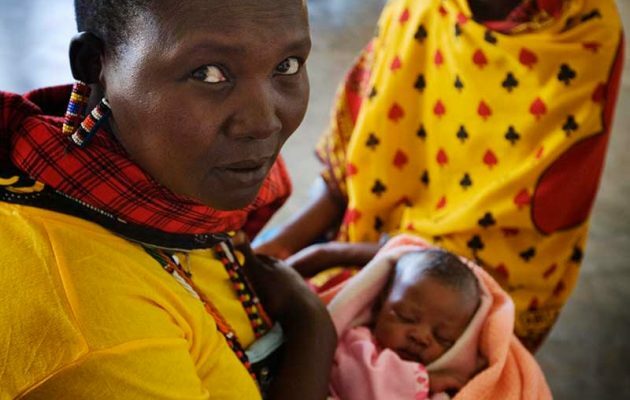 Nairobi, Kenya -- When Eunice Achieng, 24, found out that she was pregnant for the fourth time in six years she could not stop weeping. 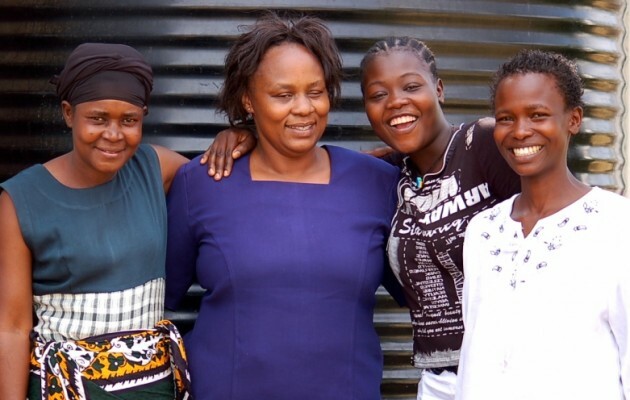 Her other pregnancies had been hard on her young body and her first two babies were always in the hospital. 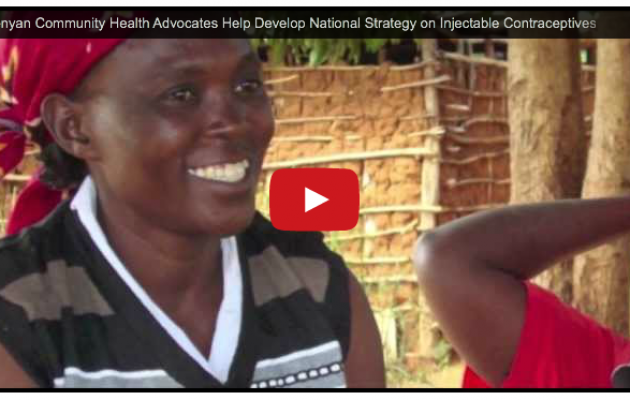 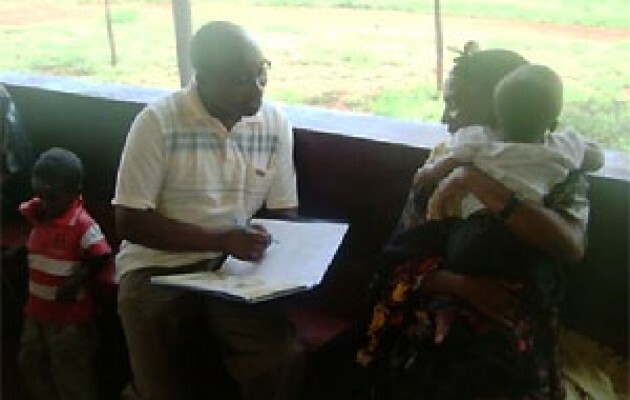 Using Focused Antenatal Care as a Platform to Count Malaria Out!